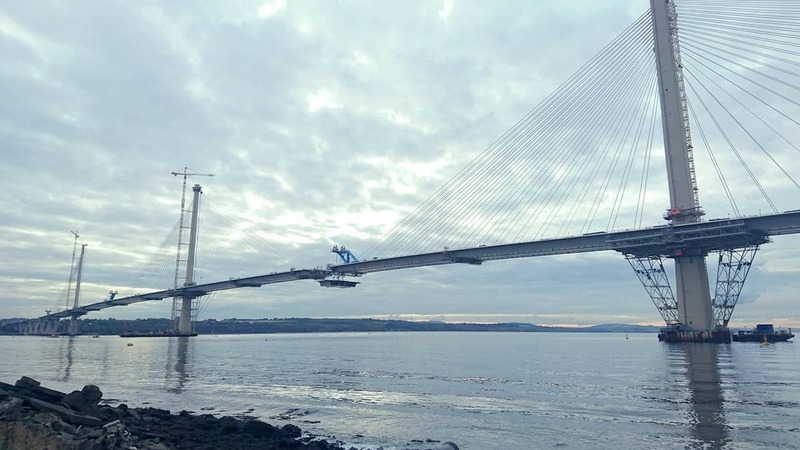 The construction of the Queensferry crossing has reached a new milestone, with the last sections connecting Fife to the south shores being laid ahead of its opening in May. With 2km of decking in place, the project is now only 52 metres from completion. 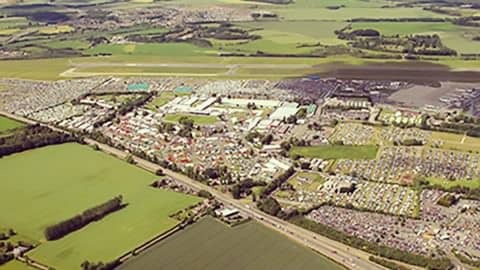 In service of the landmark feat of engineering, SecuriGroup has delivered more than 330,000 man hours, created 30 full time security posts, clocked up over 165,000 miles in mobile patrols, and installed over 25 HD cameras. With an overall length of 2.7km, and around 4km of new connecting roads, the new bridge will be the third to span the Forth. The iconic Forth Bridge was completed in 1890 and the Forth Road Bridge in 1964. The new bridge was formally named the Queensferry Crossing in June 2013 following a public vote. SecuriGroup is proud to have been involved in the most significant construction project in a generation, supporting the ambitious realisation of the longest three-tower, cable-stayed bridge in the world. "This is truly world-class engineering taking place to bridge the Firth of Forth for the third time in consecutive centuries, requiring the careful planning and delivery of over 10,000 operations. The workforce continue to do an excellent job in often very tough conditions." As we enter the final stages of the project, SecuriGroup is proud to reflect on the collective success of a multi-national project and the effective partnerships we have forged with international leaders in the global construction sector.